OPEN CALL for Actors, Directors, Performers, Singers, Musicians, Videomakers, Photographers, Visual artists, PHD students and researchfellows. Rags, pieces of mind, of flesh, of thoughts, of memories. Elements of a fragmented world struggling in vain to find a unity. A world seeking unity in the totality of the arts, but clashing contiuously with the rules of power and economy, slipping into countless fragments. Photographic, performing, artistic fragments, scattered everywhere. boucing in their creator’s mind. A mind that holds and preserves what the memory transfigures. The aim is the reunion. Sensations crossing a body that suffers through its own flesh, that experiences the pain of living in disagreement with what the ancient myths hold. Rags of memory is an international performing arts project exploring the new possibilities of the performer and the theatrical communication through the interaction with other disciplines such as cultural anthropology, visual arts, new media, ritual dances and songs belonging to different holy and profane cultural traditions. The main theme is “the memory”. Memory as integral part of the human being, biological and anthropological condition of their existence and their artistic creation. The project combines the cultural tradition and innovation.The task is to build new ways of theatrical and intercultural communication. A new rituality based on the creation of physical, rhythmical and vocal scores able to transmit the essence and the pureness of the song, the language and the action itself. Actions full of symbolic and ancestral meanings, expressed through contemporary art’s means. Rags of memory involves performers, artists and musicians coming from different parts of the world through its international work sessions. • The exchange, the sharing, the reworking and the actualization of traditional performing arts techniques. • The creation of actions, physical – vocal scores, artistic materials. • The study of plastic forms and elements of acrobatics. • Rhythmic steps, traditional performing arts techniques and fragments of ritual dances. • The Singing Body, that will lead to discovery of the impulses that activate the different resonators and let a vocal score of text and song to be alive. • The study and the exploration of different songs generated from the rich Italian tradition (harmonic, polyphonic, vibratory, of lamentation, sacred, profane, archaic, popular). • The work on rhythms, which is at the base of every physical-vocal action. Starting from traditional performing arts elements the participants will be led to the creation of spiral physical and vocal actions. Actions that engage the performer in a process of inner journey to its deep memory and that at the same time are able to expand from the individual to the collectivity, following a spiral trajectory and involving the other participants and the spectators in the action itself. Actions able to determine passages of status that allow the performer to enter in a creative process. During the session are foreseen moments of exchange and sharing of traditional performing arts techniques such as dances, music, steps and movements, songs. The aim is to create a common language and a now-a-days rituality through the reworking and the actualization of these elements. “Stages of life” will be the specific theme of the VI° international work session. This particular theme will enrich and detail the general themes of the whole and could be freely interpreted by participants according to their artistic background and tradition of belonging. Stages of life of the cultures of belonging: Each participant will face a journey to re-discover different stages corresponding with different energetic forms and rhythms in order to re-live through the memory of the body and thanks to the techniques learnt in these passages of status. Inner time: Rediscovery of an inner time, a time necessary to store the events happening in our life, to hold these events in our memory, to listen to who we are and what from our past is projected in the future. A rediscovery of an individual and personal path as well as projection of ourselves in the world: our relationship with the contemporary society’s rhythms, our impact on it. Rediscovery of new rhythms, common ones that allow to dialogue at a global level, without any limits, but differently from the commodified global communication made of slogan and social networks. A simple communication, essential, following our biological rhythm. Human space: Rediscovery of the human being in relation with his space. New Rituality: In a world where the collective rituals are slowly disappearing (specially in the Western world), where it is always more difficult to identify with and to scan the stages of life, elaborating a new rituality is strongly needed..
– Training wear (for indoor and outdoor activities) including sneakers. – A dress / wear for the action: dress / skirt for women –trousers, shirt + for men. Colors should be white or black or red or a combination of them. AND/OR a traditional dress/costume. 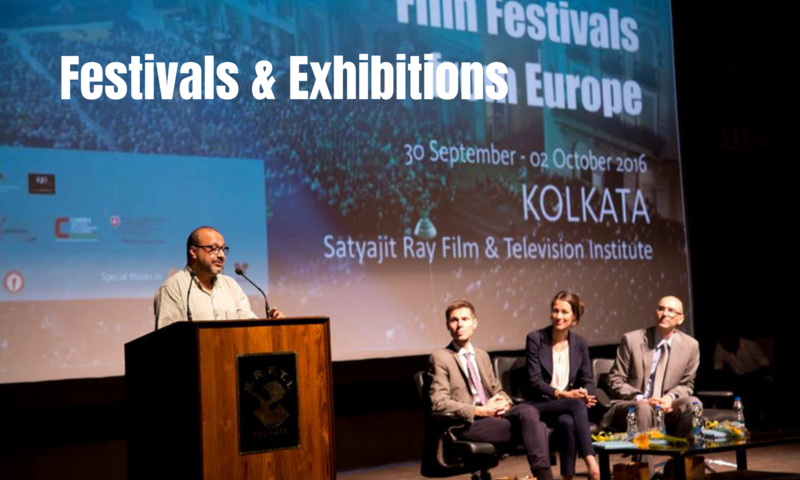 The space of work and the accommodation will be located in Tepantar Theatre Village in the area of Shantiniketan, 3 hours away from Kolkata, West Bengal a, India. The international team of participants will work approx. 8 hours per day in both indoor and outdoor specific locations. The whole session will include work demonstrations, lectures, video presentations, talks and meetings with local traditional artists. The participants will be selected by CV and application form which must be requested and returned filled in all its parts at: thearshinagarproject@gmail.com and in copy at organizzazione@instabilivaganti.com including ‘VI Rags of memory session’ in the subject line not later than 1st August 2015. Participants will receive an answer as soon as their application will be examined. Participants should provide for their travel up to Shantiniketan from their place of residence.